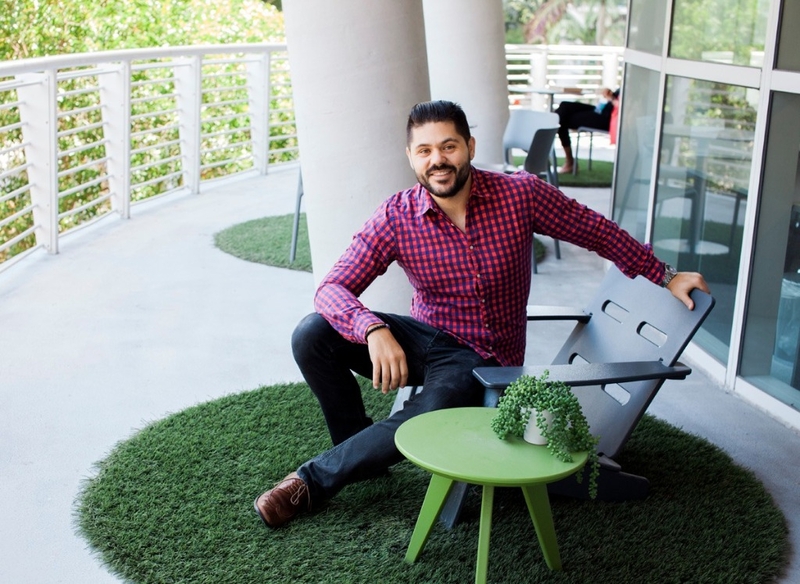 Introducing the Owner and Publisher of Midtown Miami Magazine, Dimarco Barea. 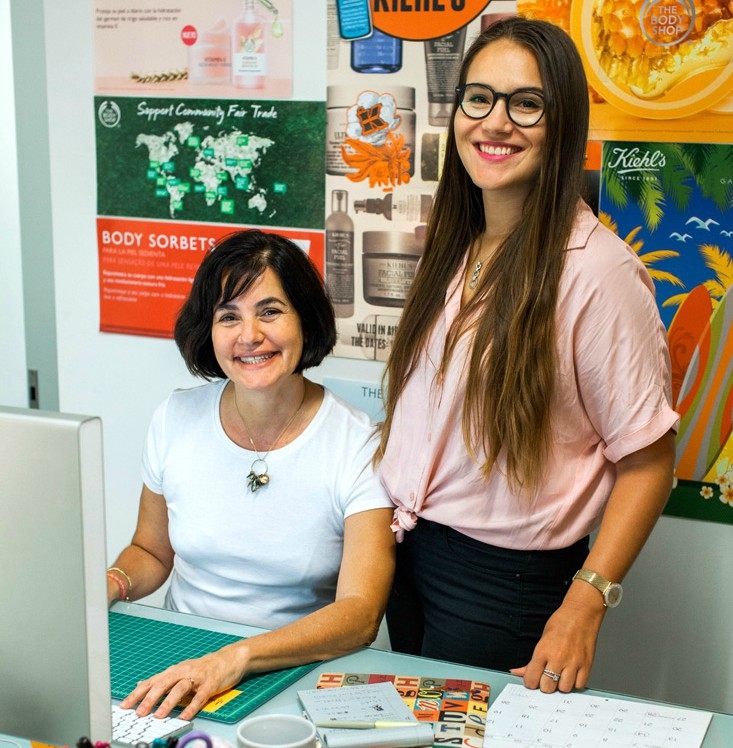 Introducing the team from Xposure Advertising: Carmen de Terenzio, Art Director, and Clémence Biguet, Graphic Designer. Member Profile: AJP Design Systems Inc. 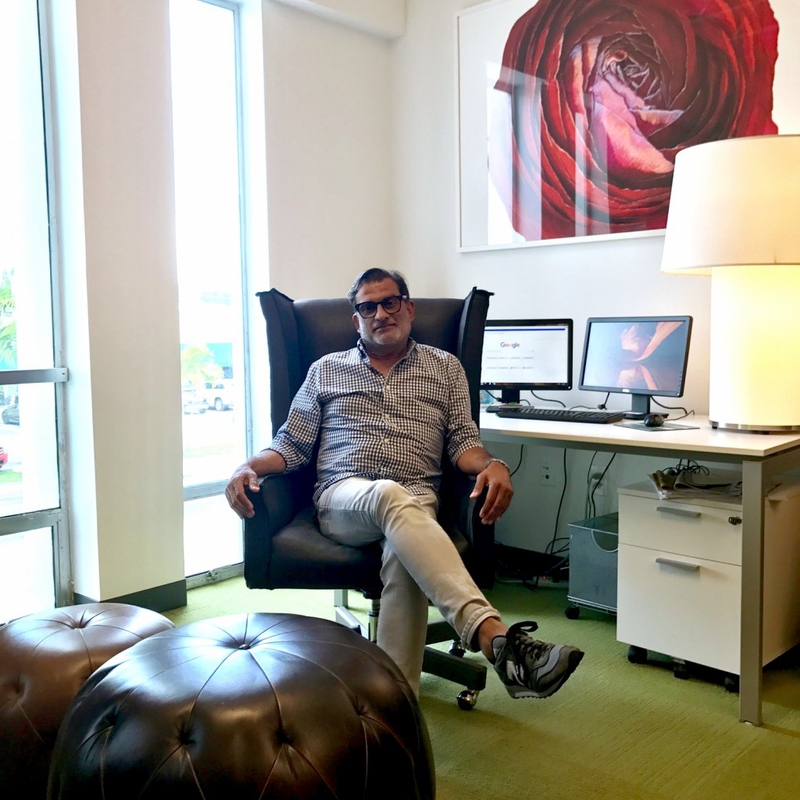 Introducing Antonio Pacheco, President of AJP Design Systems Inc. 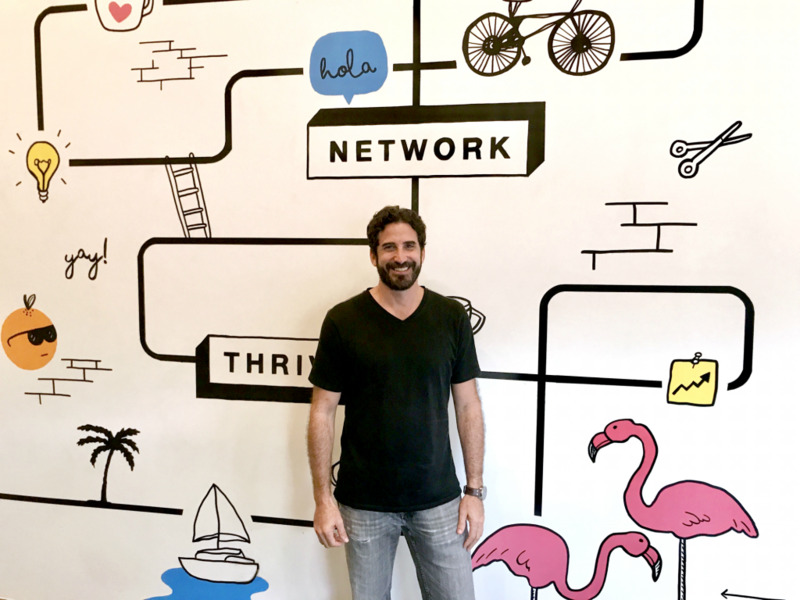 Introducing Todd Friedman, Owner, and Executive Creative Director of Tepino.